Chronic fatigue syndrome (CFS) is a disorder that causes extreme fatigue. This fatigue is not the kind of tired feeling that goes away after you rest. Instead, it lasts a long time and limits your ability to do ordinary daily activities. CFS is hard to diagnose. There are no tests for it, and other illnesses can cause similar symptoms. 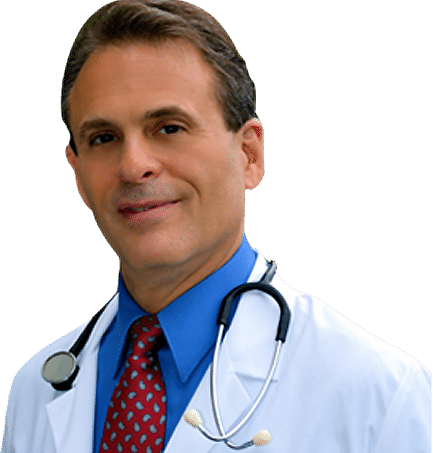 Your doctor has to rule out other diseases before making a diagnosis of CFS. No one knows what causes CFS. It is most common in women in their 40s and 50s, but anyone can have it. It can last for years. There is no cure for CFS, so the goal of treatment is to improve symptoms. CFS affects people in different ways. You should work with your doctors to create a treatment program that best meets your own needs. It may include therapies to manage your symptoms, such as medicines to treat pain, sleep disorders, and other problems. It may also include coping techniques, and ways of managing your daily activities. 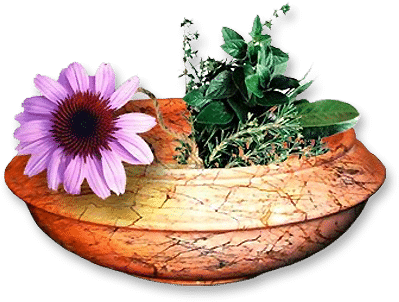 The purpose of this protocol is to help repair and optimize mitochondrial energy metabolism and cellular physiological functioning of the body and mind, and relieve symptoms associated with chronic fatigue syndrome. 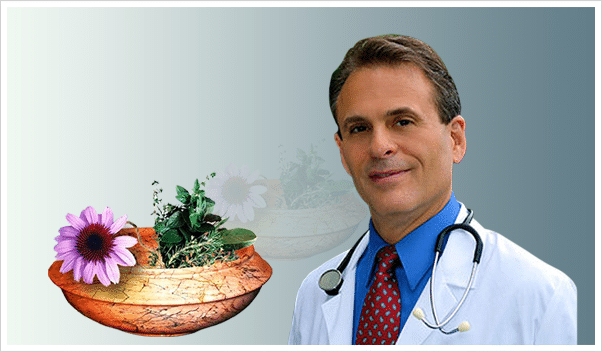 If you have been searching for all natural solution for Chronic Fatigue Syndrome.